I am a lecturer and research assistant professor in the Department of Earth and Environmental Sciences at Vanderbilt University. 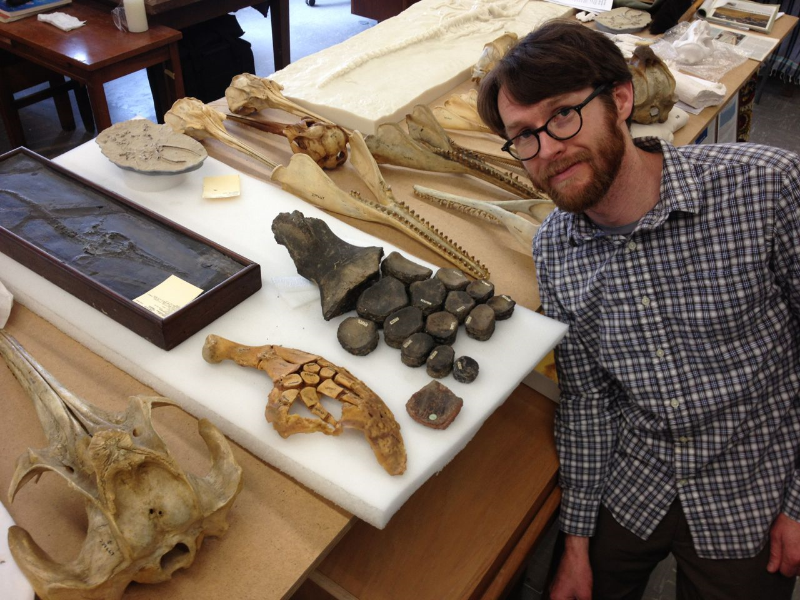 I am a research associate and a member of the Pyenson Lab in the Paleobiology Department at the Smithsonian Institution's National Museum of Natural History in Washington, DC. I completed my PhD on Triassic marine reptiles in the Motani Lab in the Department of Earth and Planetary Sciences at the University of California, Davis.